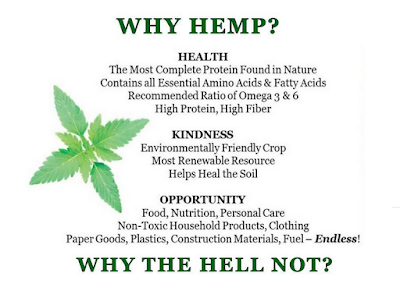 Real CBD Hemp Oil: Hemp - Why Not? Hemp is healthy. It has all essential amino acids and fatty acids. It's high in protein and fiber. It is environmentally friendly and has thousands of uses. 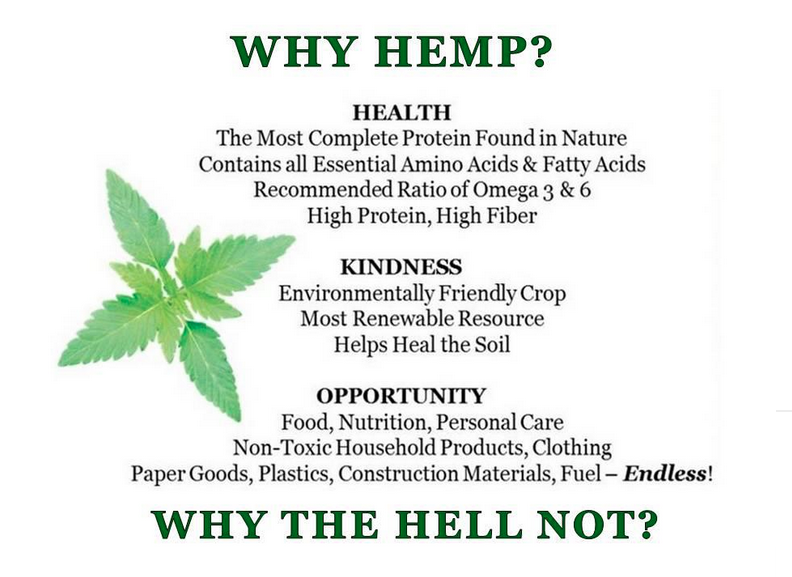 So, why not hemp?